Former President George H.W. 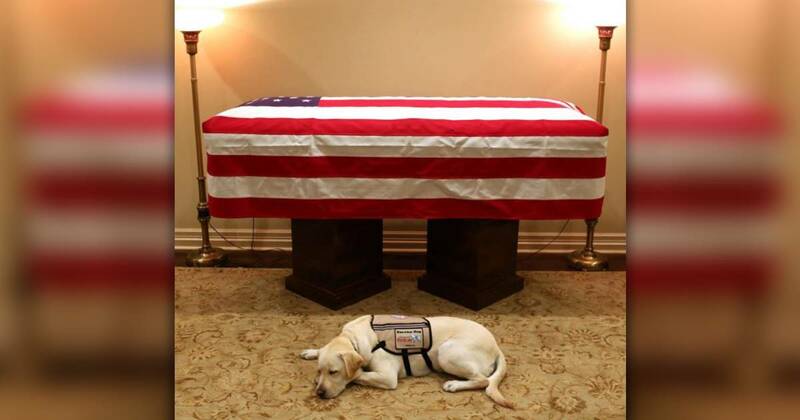 Bush's service dog, Sully, arrived at the U.S. Capitol in Washington, D.C., on Tuesday morning to pay his respects to the late commander-in-chief, who is lying in state. Sully was ushered in and stood by the casket for a few moments before lying down while guests continued to pour in and pay their respects. Sully joined the many mourners who honored Bush. 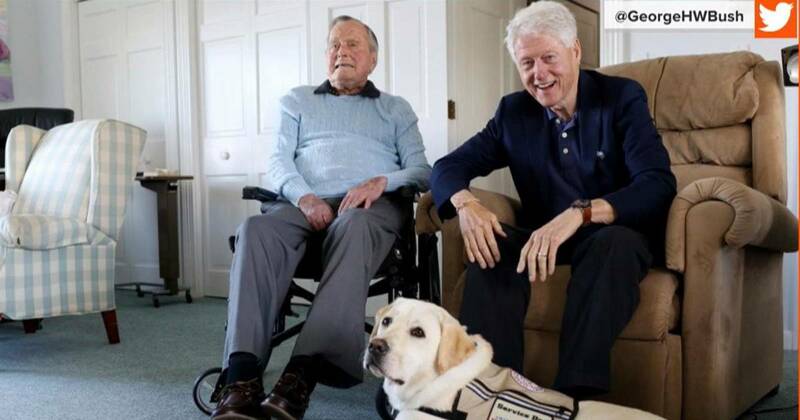 Shortly after Bush’s wife, Barbara, passed away in April, Sully, a yellow Lab who is named after famed pilot Chesley "Sully" Sullenberger, joined the family to keep the former president active. After he took in Sully in June, Bush showed him off on Twitter with a picture that included fellow former President Bill Clinton. Bush passed away Friday in Houston at the age of 94 . Sully will remain with the Bush family at least until the president is buried Thursday in Texas. 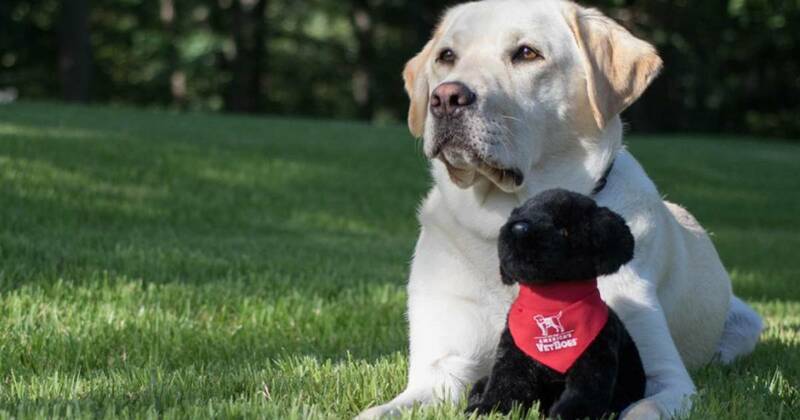 He will be transferred to the Walter Reed National Military Medical Center's Facility Dog Program after the holidays. 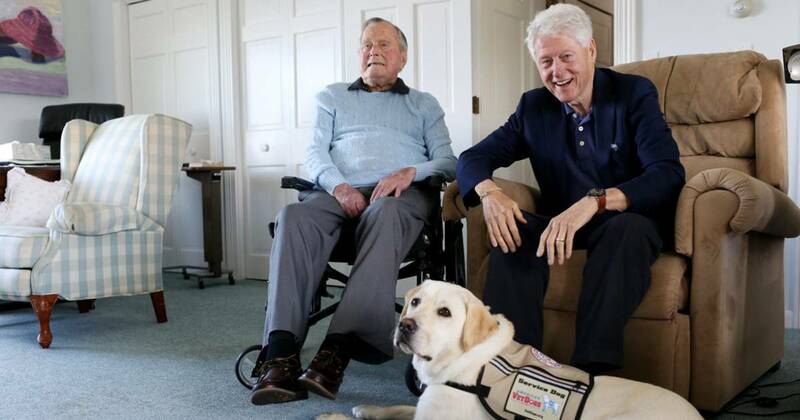 Sully joined the Bush family earlier this year via America's VetDogs, an organization that trains and places service dogs with disabled military veterans. 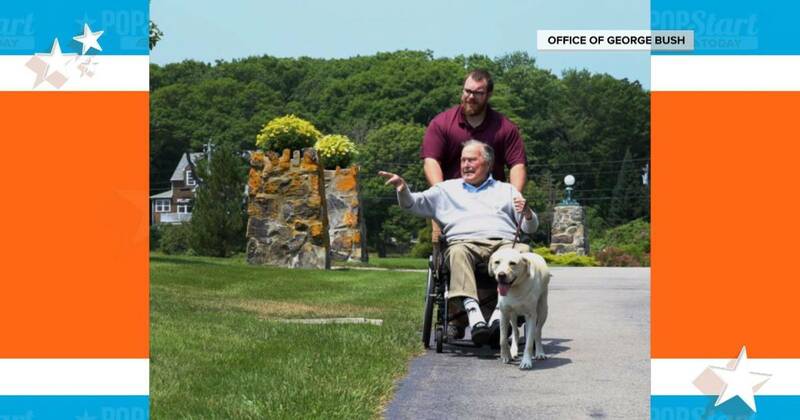 On his Instagram page, Bush’s son, former President George W. Bush, said it was an honor to have Sully and that he takes solace in knowing the dog will continue to help others. 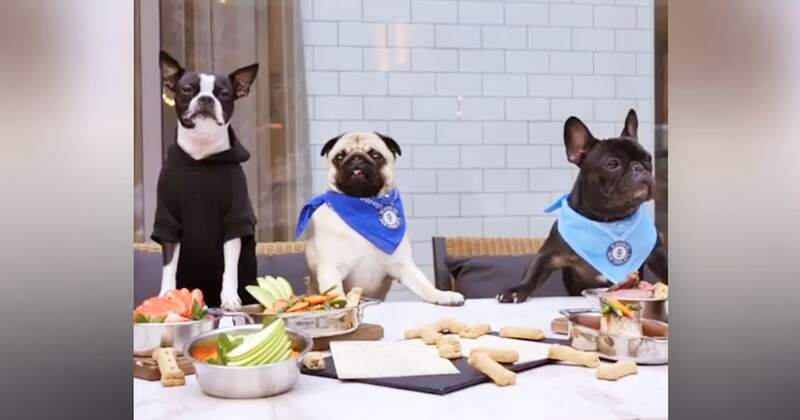 "As much as our family is going to miss this dog, we're comforted to know he'll bring the same joy to his new home, Walter Reed, that he brought to 41," he wrote .